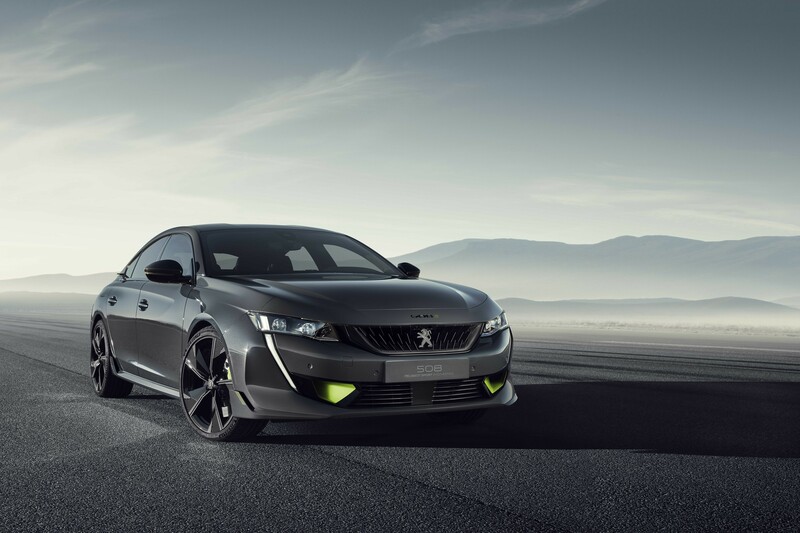 Peugeot has unveiled a high-performance plug-in hybrid 508 at Geneva, which emits just 49g/km. 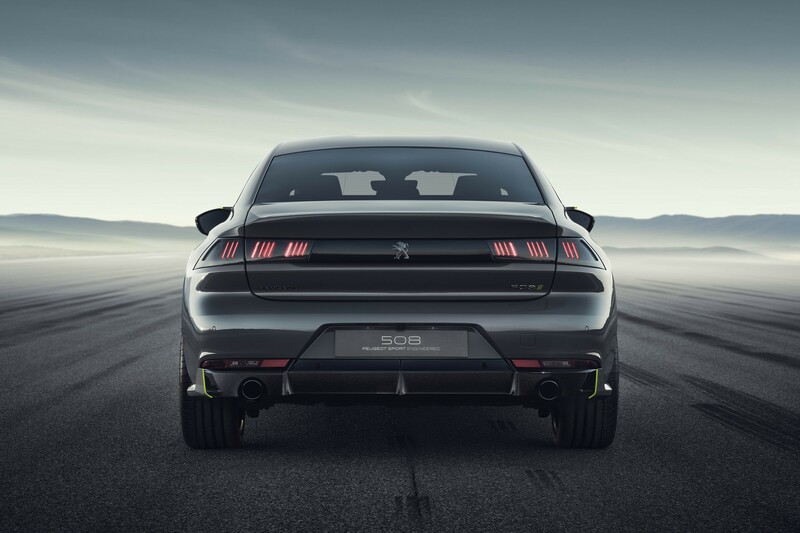 The 508 Sport Engineered uses a petrol engine and two electric motors to develop 400PS. With all-wheel-drive, the concept can accelerate from 0-60mph in 4.3 seconds. 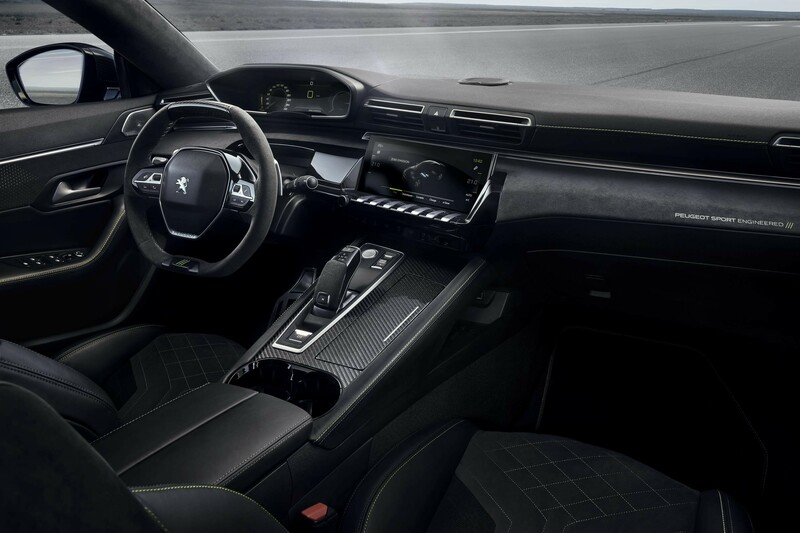 Peugeot confirmed plans to develop a range of high performance electric vehicles last year and the new concept car is the first step on its journey towards electrification. 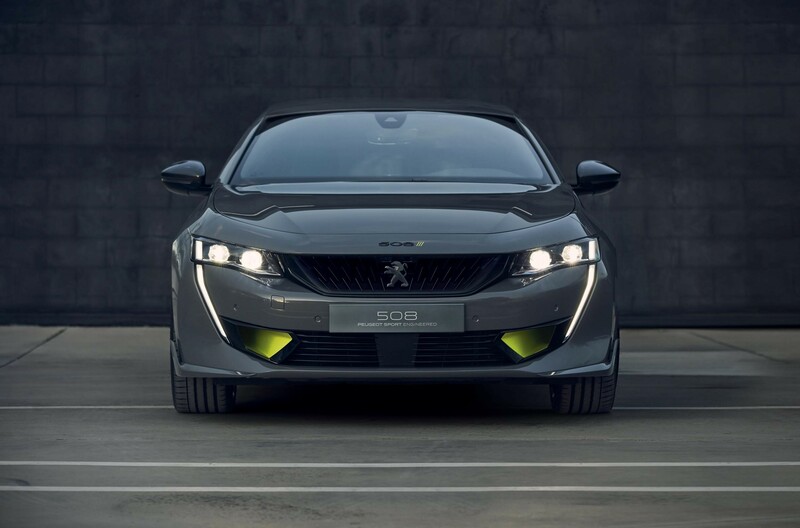 This 508 Sport Engineered concept has a zero-emission range of up to 31 miles when switched to 100% electric mode and CO2 emissions of 49g/km (WLTP). A redesigned front bumper incorporates a 3D-printed valance, designed to direct incoming air towards the radiator and new rear diffuser. The concept car marks the beginning of an important year for Peugeot, as it begins making the transition towards a fully electrified range. 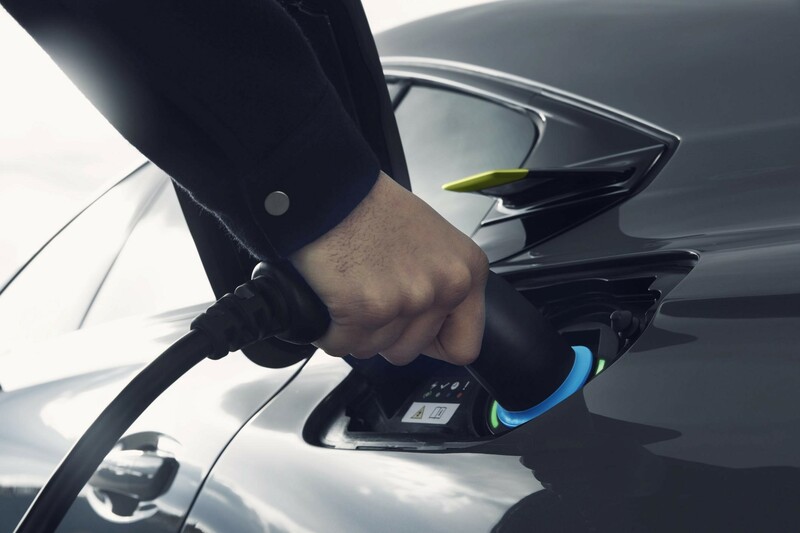 It has committed to providing an electrified version across its entire range by 2023, with the first commercial Battery Electric Vehicle (BEV) model set to arrive later this year. 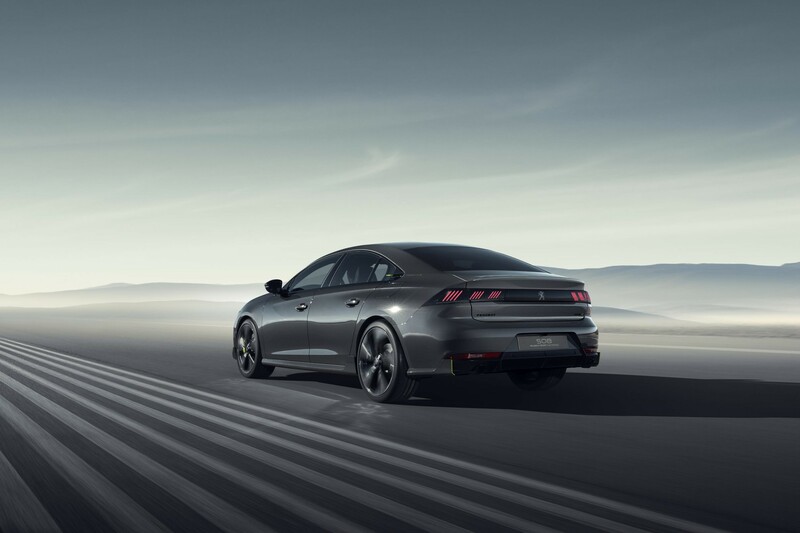 A production version of the 508 plug-in hybrid is expected to launch this year, using a 1.6-litre petrol engine and electric motor for a combined output of 225PS. 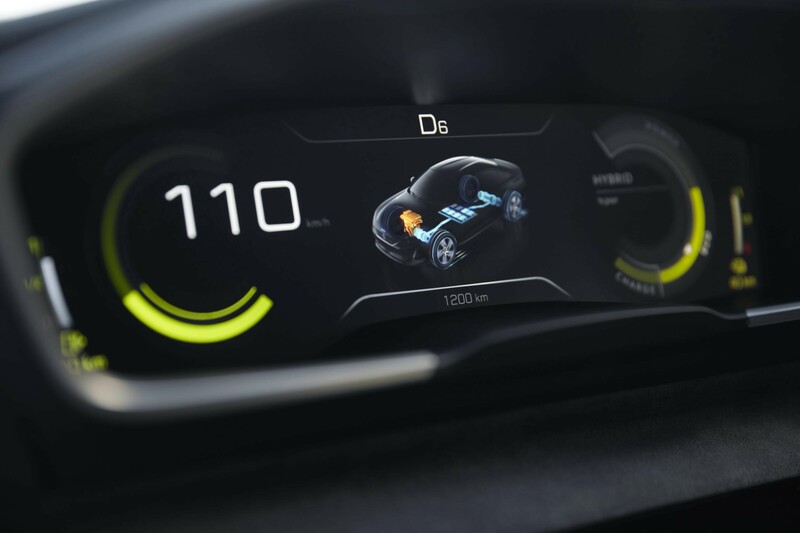 It will have a zero-emission range of around 30 miles and CO2 emissions of less than 49g/km.